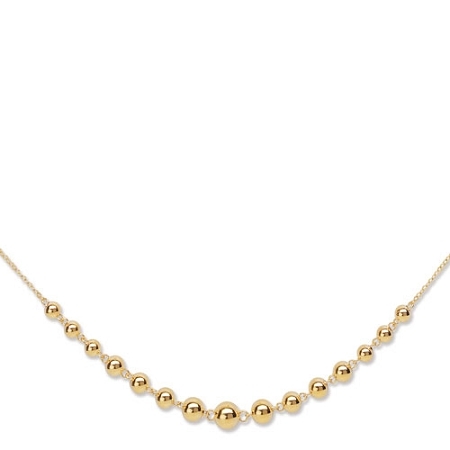 9ct Gold hallmarked necklace with lots of gold balls running throughout. This chain also has matching drop earrings. Would make an ideal gift as a set.